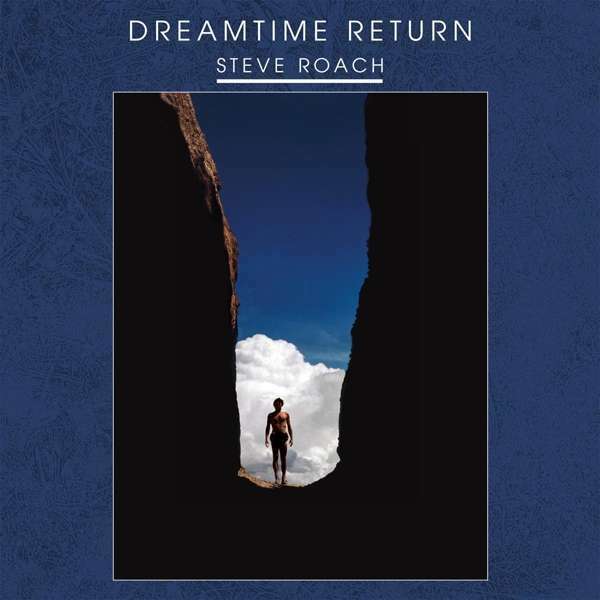 Der Artikel Steve Roach: Dreamtime Return wurde in den Warenkorb gelegt. Steve Roach's 1988 double-disc is back in production! Dreamtime Return was inspired by multiple visits to the Australian Outback, the concept behind Dreamtime has secured the album as one of the pivotal works in ambient music today. Inspired by the Aboriginal stories of Australia's first people, Steve Roach used a combination of synthesizers and ancient instruments to create the albums signature sound, most notably the dumbek & the didgeridoo. Dreamtime Return travels through unexpected pathways, with slow moving textures, as tones scatter into brilliant arrays, and evolves them into a mystic long-distance journey. Remastered from the original tapes, this is the first vinyl reissue of the album since it's initial release in 1988.